Do you work as marketing staff in a newly-built startup? Does your startup have an engaging company brand? To avoid any misunderstanding that might occur from an ill-prepared branding strategy, how do you plan to avoid mistakes? Here are two reasons why building company brand often causes dilemma for a marketing strategist, especially for small businesses such as startups. On one hand, branding is something that makes your startup appealing to the future investors. Not just investors, good branding will attract top talents and potential clients to your organisation. However, building a brand is not something that can be done in a blink of eye. It requires time, energy, and money to establish a new brand that will represent the company values. Whereas, startup has limited resources to do all the job, which makes branding often overlooked by founders. 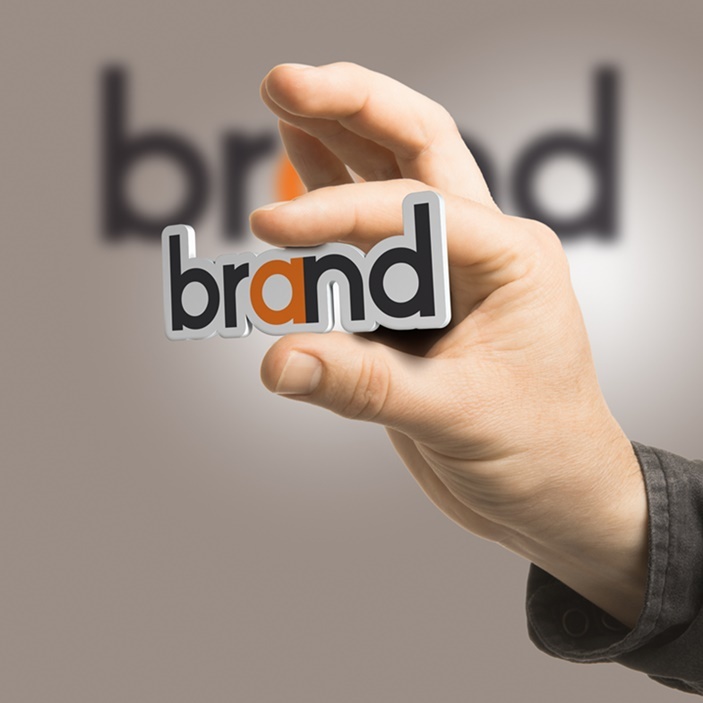 Branding is a crucial element if you want your startup to survive and grow in the business for the longer run. You should not only prioritise your product developments, but also on how people might react to the products and perceive your organisation as a whole. Nonetheless, when it comes to company branding, startup needs to be very cautious. While it is humane to make mistakes, one wrong step in your branding strategy might mess up the entire startup reputation that you want to build. Some people say that startup is an experiment. As you are trying to get a grip of the perfect methods to run your business, you should think ahead about your target markets. Before developing certain product, you should define the target markets first. Find out what kind of brand you want to build based on the products and the customers you want to reach. It will be better to focus on specific niche rather than the generic ones, so people can recognise your brand easily. Social media has been widely-used by successful startups to hone their brand’s visibility. Not only to get wider audience attention, social media enables you to communicate better with potential investors, customers, and talents. However, be careful enough not to cause a blunder in your company’s social account such as uploading controversial and ambiguous posts. To prevent such accidents, you have to set social media guidelines and always review everything posted on the page. The main purpose of company branding is to create a unique and distinctive identity that distinguishes your startup from other competitors. If you want to grow the companies, you should be able to make your brand different from others. It should be something familiar and noticeable so people can connect with your company better. Thus, originality in a brand is a must-have value for every company. Successful companies have a tendency to stick to their brand guidelines, even when they build upon a new concept and messaging. For example, no matter how many times Coca-Cola changes their logo, they stick to red and white as their main colours. And there is nothing wrong for you to follow the lead. Set your own brand guidelines, such as the logo, colour schemes, and even your own startup mascots. For example, if you have decided to use white and orange as your brand colours, stick to it, when you design advertisements and logos. However, if someday you decide changing it to black and green, chances are, people will get confused and it will ruin the entire brand image you have built from scratch. The key point to building an effective company brand is to make it as relatable as possible, for your target markets. Branding is not something that can be built overnight, so continue bringing in new ideas and people will eventually recognise your brand. Where’s Your Next Internship? It’s Right HERE!